ATE’s number of authorised brake centre’s continues to increase, with Brisbane Euro Specialists cementing their relationship with Europe’s leading brake manufacturer. Brisbane Euro Specialists use and recommend ATE brake components when servicing their customer’s cars for the quality, safety, reputation and performance offered by ATE. 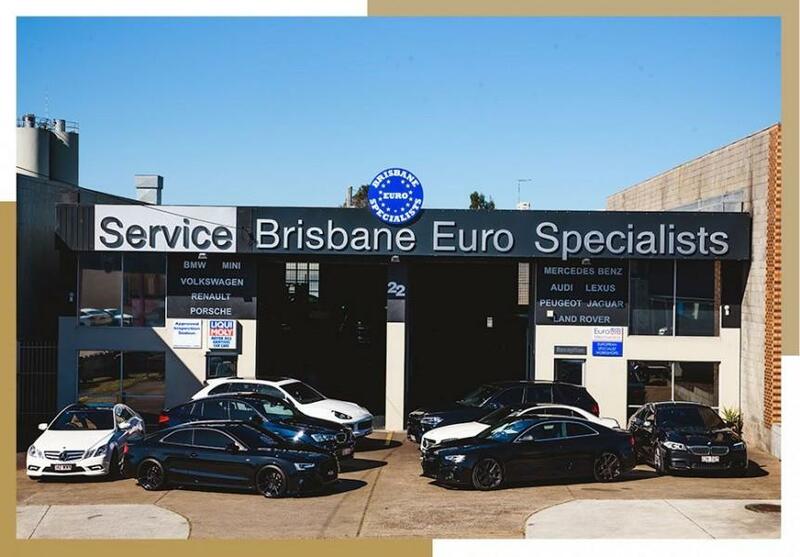 From servicing to repair and diagnostics, Brisbane Euro Specialists are a true dealership alternative, using factory trained technicians, genuine manufacturer parts and delivering better than dealership prices. Combining friendly service with competitive pricing, courtesy cars and a free valet detail with every service, Brisbane Euro Specialists are your one stop Brisbane vehicle service centre.